DEADLINE: Your “Two Patch Plan” must be received by NCESSE via email by March 22, 2013 (see below). DEADLINE: Winning Mission Patches must be received by NCESSE by close of business (ET) May 31, 2013 (see below). 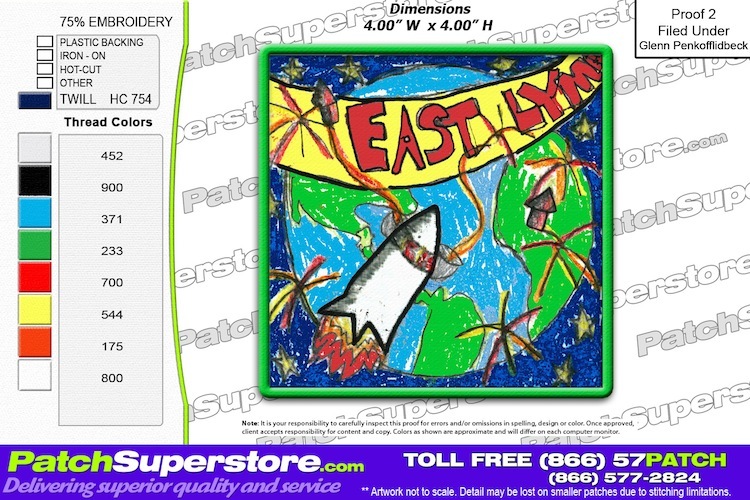 In this spirit, and continuing the tradition of SSEP on the final flights of Space Shuttles Endeavour and Atlantis, we’re providing the opportunity for you to conduct an art and design competition across your community—for a great number of students—to create a Mission Patch—a paper 3.5-inch x 3.5-inch square emblem that captures your SSEP experience. We will then fly your Mission Patch in space as part of the payload containing your experiment, and it will be returned to you embossed with a certification stating that it flew in space. The mission patch competition is also an opportunity to keep community-wide excitement alive post experiment selection while we’re all waiting for launch, and a means to extend the program in an interdisciplinary manner to engage, e.g., classes in art and design, and history. Each community will set a deadline for receiving mission patches from their students, and define its own process for selecting the winning patch. 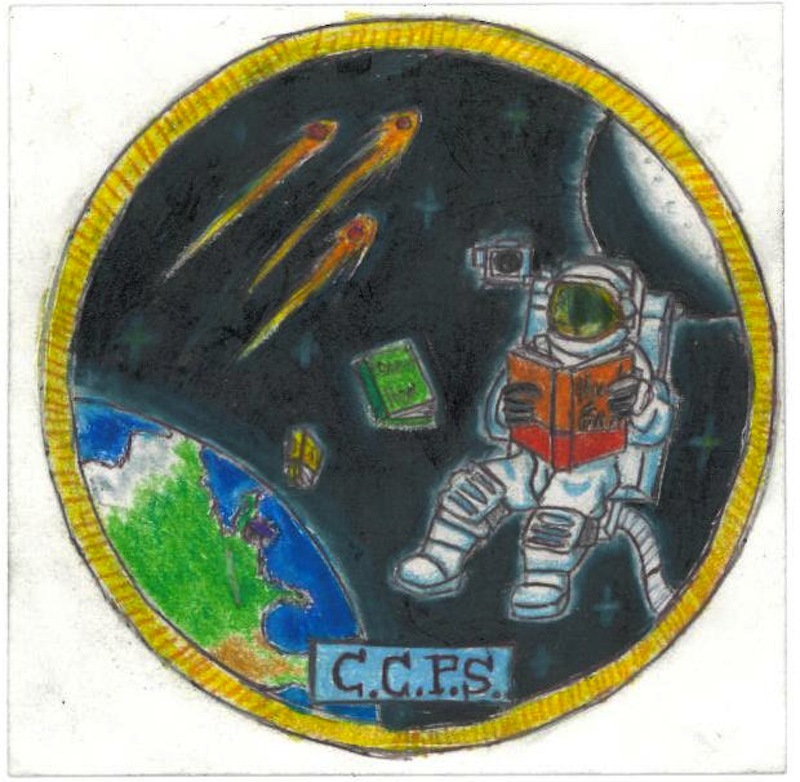 May 31, 2013, is the deadline for the National Center for Earth and Space Science Education to receive the winning mission patch from each community. We want to encourage each community to reach out to grades K-4, and to those students in the greater community that might not be particating in the experiment design competition. We will therefore fly up to TWO mission patches per community. But the idea is to give two different student groups the opportunity to have their own competition, as a means of broadening engagement. The intent is not to have a competition for a single group and fly the top two patches. For a community to fly two patches, we are therefore requiring the community to submit a “Two Patch Plan” for how they will engage two different groups, and how that plan extends SSEP to a wider community beyond those students engaged in flight experiment design. Your Two Patch Plan should not be longer than a single page. (Most plans are just one or two paragraphs). We encourage you and your team to think creatively. NCESSE will strive to turn around a review of your plan in 24 hours. Please email your plan to jeffgoldstein@ncesse.org. The deadline for NCESSE to receive your Two Patch Plan is March 22, 2013. At right is the selected Mission Patch from Charles County, Maryland, which flew with their experiment on STS-135, the final flight of Shuttle Atlantis, and the final flight of the U.S. Space Shuttle program. Click on their patch to see it up close and personal. See all the Mission Patches that flew on STS-134 (Endeavour), STS-135 (Atlantis), and Missions 1 and 2 to ISS, at the SSEP Mission Patch page, which is found at the separate SSEP Community Network Hubsite. 1. 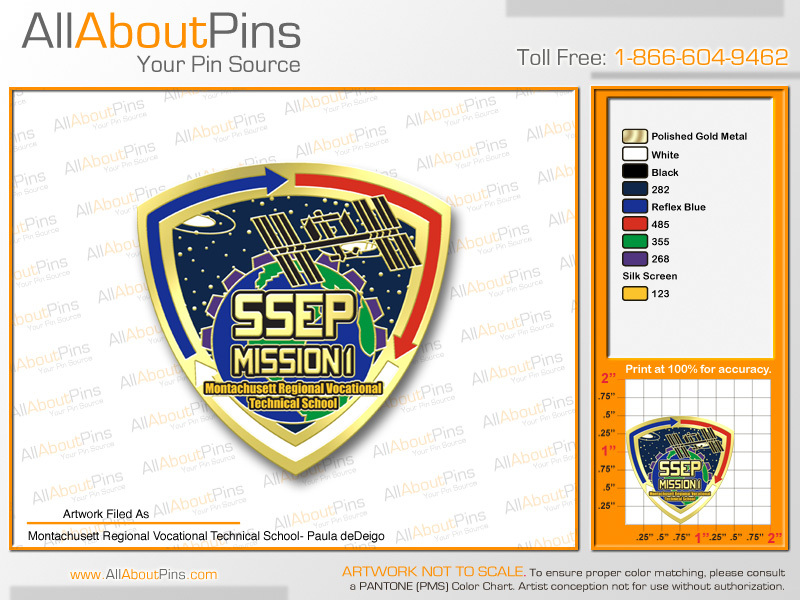 The Mission Patch must be a piece of paper NO LARGER than 3.5-inch x 3.5-inch, and its design should reflect pride in your community, and your participation in the SSEP. 4. The Mission Patch can only be composed of a single sheet of 3.5-inch x 3.5-inch paper and the ink on the paper. 7. We require a short writeup of your Mission Patch competition. 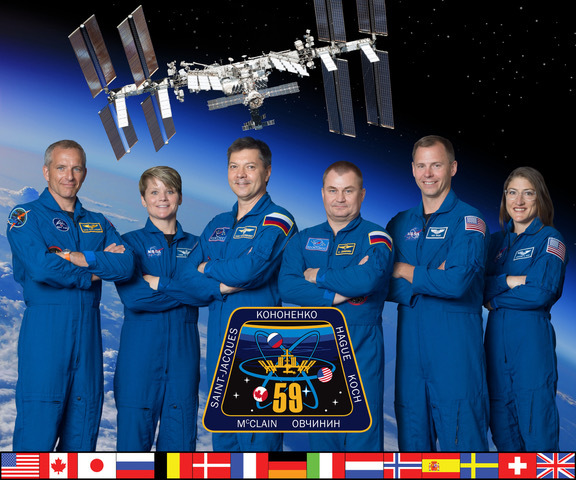 The writeup must include: the number of students that actually participated in the mission patch design competition; the grade levels of the students that participated; and the total number of patches you received from your local competition. This description will also be placed on the SSEP website. The description can be no more than 150 words (See, e.g., the Mission 1 to ISS Mission Patch page). Note: for your selected mission patches to fly, they must have resulted from a design competition where the expectation is that at least hundreds of students were engaged. Deadline for NCESSE to receive your Mission Patch(es): May 31, 2013. You might even consider selling patches and pins to raise money for a community delegation to travel to the launch and to the SSEP National Conference at the Smithsonian’s National Air and Space Museum.